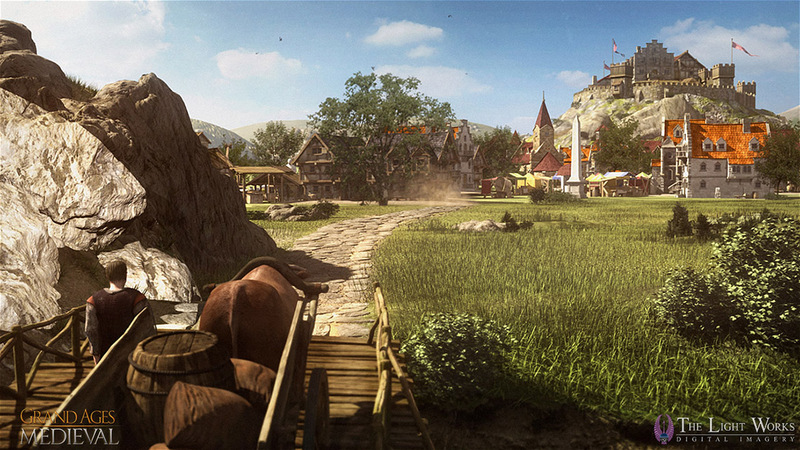 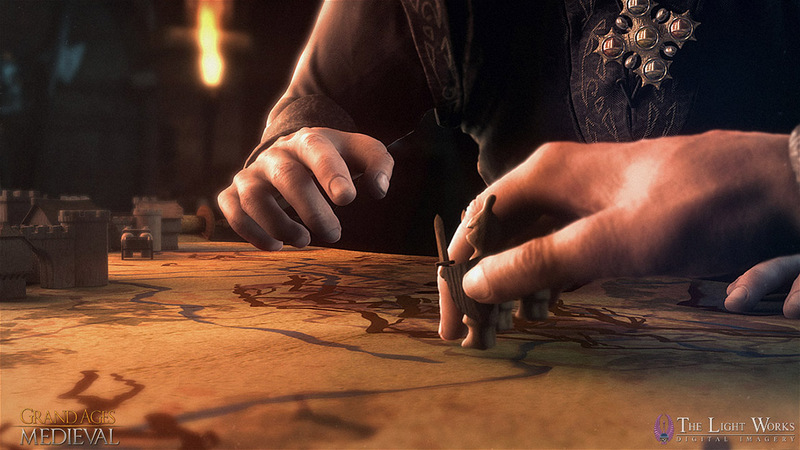 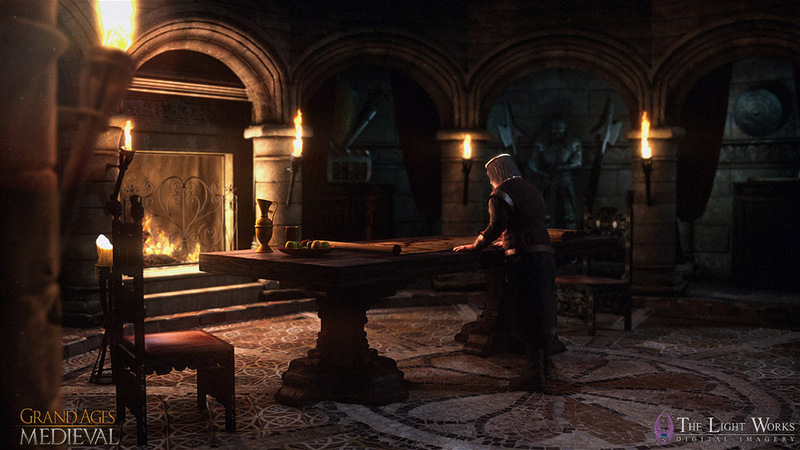 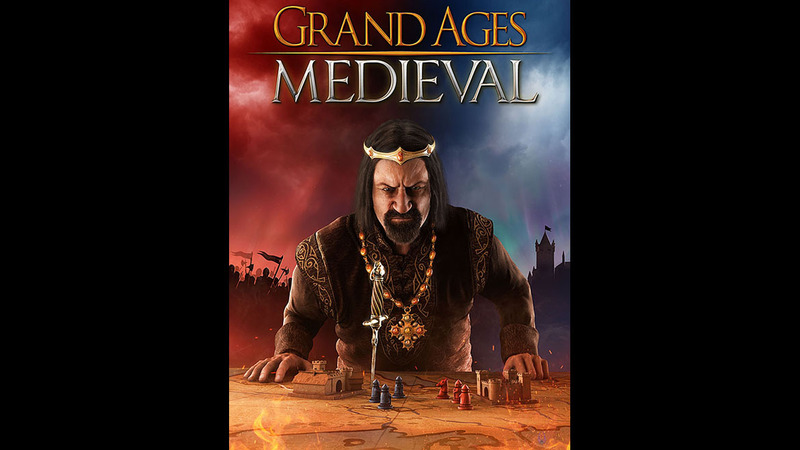 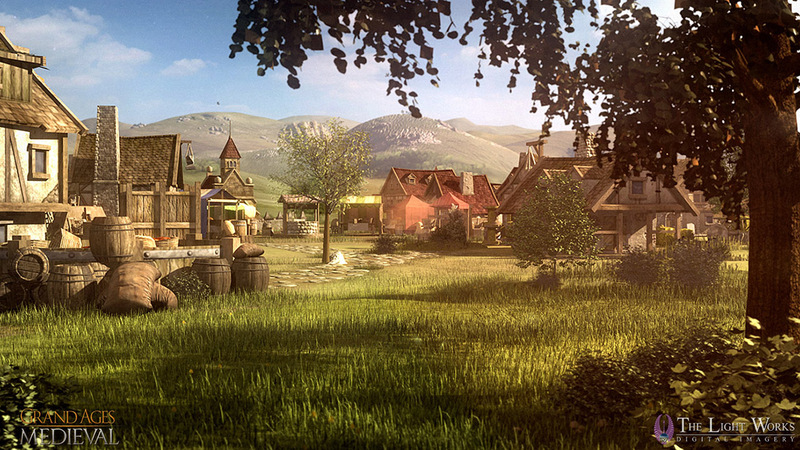 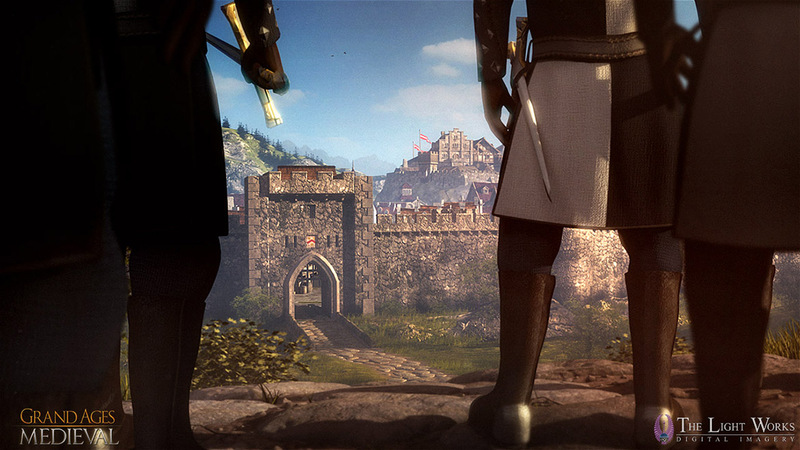 "Grand Ages: Medieval" will be another beautiful game made by the team that brought you Patrician 4 and Port Royale 3. 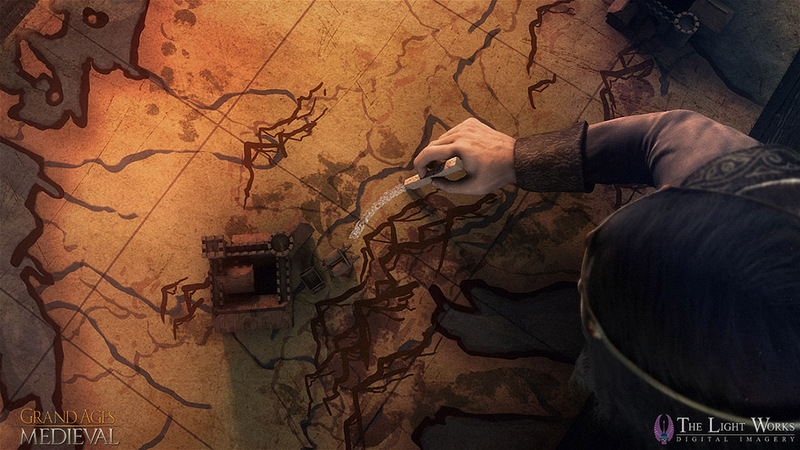 We created the atmospheric teaser for the upcoming game, introducing the main features of the game - settling, trading, fighting. 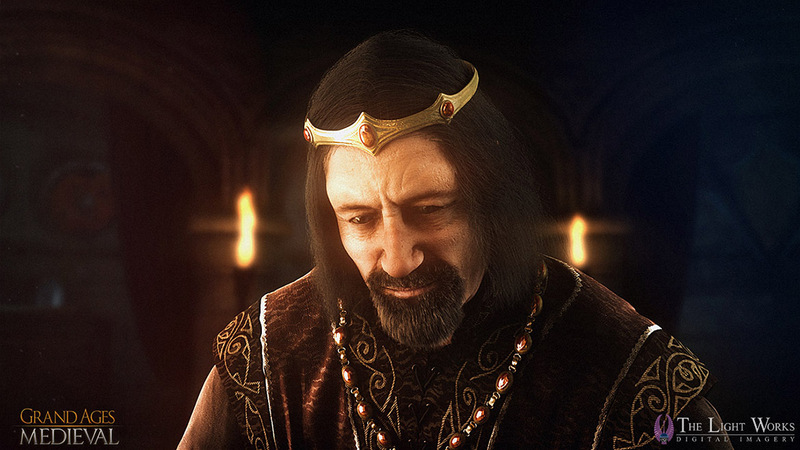 We also created the key artwork for the cover, using the king seen in the teaser. 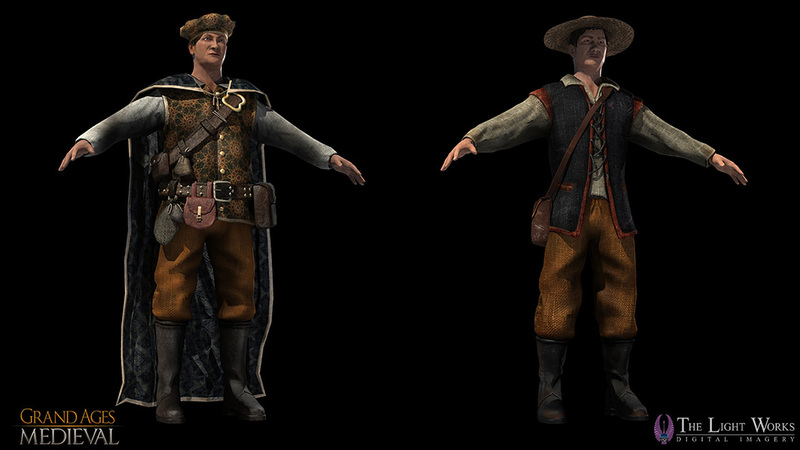 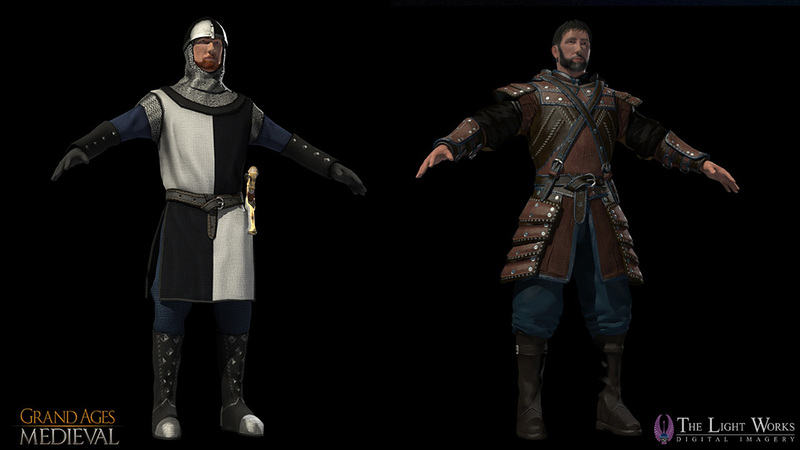 Plus the creation of 20 individual virtual characters for the NPC interaction in the game - different soldiers, workers, horsemen, trader and priest.